Land Rover Merriam is proud to bring the power and beauty of Land Rover to the Kansas City area. 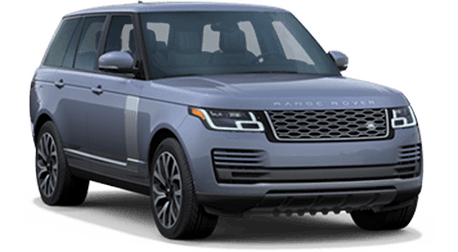 Land Rover is an impressive brand. These SUVs are ready to meet any challenge and conquer any task. They have yet to run up against an obstacle that they couldn’t overcome. 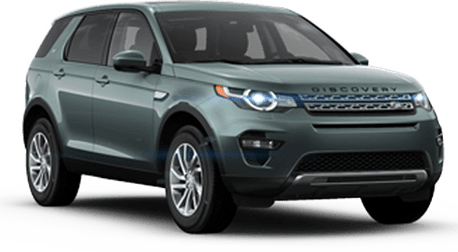 If you are interested in the Discovery, the Range Rover, or the LR4, then you have come to the right place. Let us show you everything that the Land Rover name can do. Our friendly staff is here to help you realize your full potential with a Land Rover. With our convenient location in Kansas City, we can serve all of the surrounding areas including Overland Park, Manhattan, Lee’s Summit, and Olathe, Kansas, but that’s not all. We can also serve Omaha, NE, and Columbia, MO. 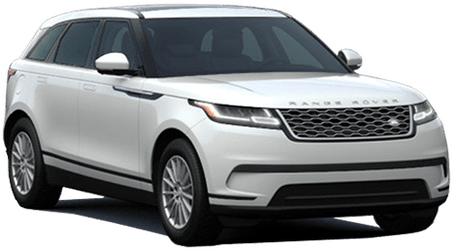 Get the great Land Rover that you need right here at Land Rover Merriam. 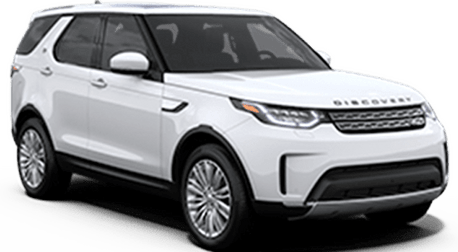 In addition to our huge new inventory is an extensive selection of Certified Pre-owned Land Rover vehicles that are almost like new. We also have a regular used inventory that features many manufacturers. 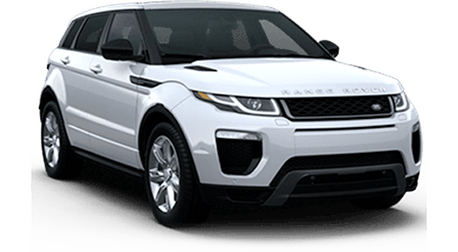 If you are looking for Land Rover service, then you have come to the right place. 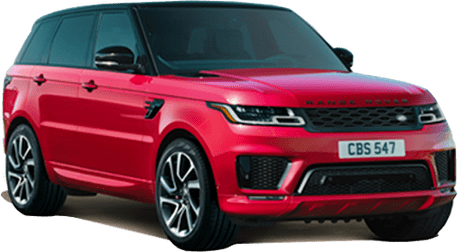 We can satisfy all your Land Rover service needs, including oil changes and major engine work, right here in Kansas City.